One of the biggest hurdles for smart home devices is convincing users they need them in their home. They need to offer some sort of tangible benefit to a traditionally low-tech option. A smoke alarm is basically a safety necessity, so First Alert already has a good hook from the get-go with the Onelink Safe & Sound. 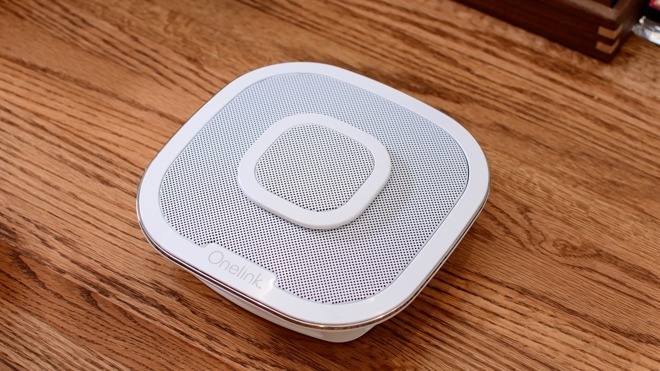 The Onelink Safe & Sound is a combo device, checking multiple boxes of convenience along the way. First and foremost, it acts as a smart smoke and carbon monoxide detector. Secondly, it builds in a powerful speaker, that works with smart home platforms such as HomeKit and Amazon's Alexa. Let's take a look at each of these components, and see how they compare to other options. First Alert is commonly known as the maker of inexpensive and single-featured smoke detectors, and this isn't that. 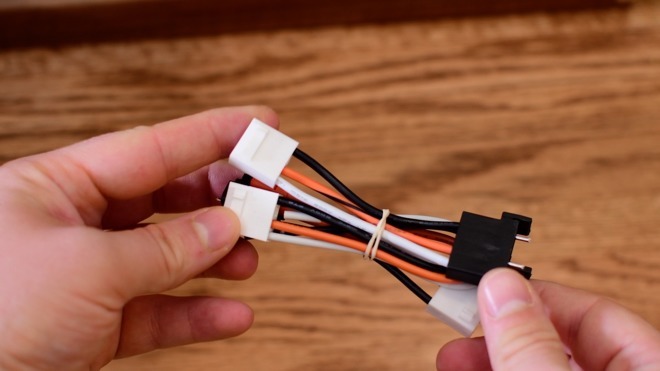 Aside from having both smoke and carbon monoxide sensors together in a single product, it has a few other tricks up its sleeve. Included in the box is everything needed to get going, even with whatever detector was currently in use. A pair of screws, a mounting plate, three different power adapter cables, and an instruction manual accompany the Safe & Sound. Getting started, the Safe & Sound was dead simple to install. It took us maybe two minutes to actually do the full installation. We hopped up on a ladder, twisted off our existing detector, unscrewed the mounting plate, screwed into place the new mounting plate, used one of the included power adapters to tie into the existing wiring, and twisted the Safe & Sound into place. Anyone will be able to install the Safe & Sound, unlike some home automation in-wall outlets, switches, or thermostats. Safe & Sound ties into the Onelink app, which gives it its smart features. After registering and pairing the product within the app, Safe & Sound will be able to send you alerts from anywhere, letting you know if anything is amiss. This can provide users some peace of mind. One of our favorite features is the ability to hush the alarm in the case of accidental triggers. Imagine you're in the kitchen and a pan is putting off a bit more smoke than you anticipated. As it should, the smoke alarm starts to sound, amplifying an already frustrating situation. Luckily, the Safe & Sound can be quickly and temporarily hushed using the button on the side, or the Onelink app. This silences the alarm and gives you a few moments to turn the fan on and clear out the room. We also are fans of the built-in nightlight. It would have been nice if there was an integrated motion sensor to trigger this, but it is useful to have in hallways other areas throughout your home during the night. If we compare this to a traditional smoke detector, it's clear there are quite a few benefits. Remote alerts and notifications, temporary hush when accidentally triggered, and carbon monoxide detection alongside smoke. We can't undersell how much we love the fact that Safe & Sound has a built-in speaker. It is exceptionally convenient and makes use of the existing wiring running through your ceilings. 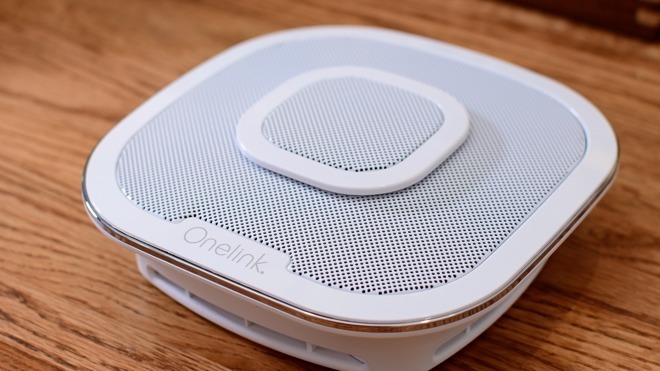 Music can be streamed and controlled from the Onelink app through a variety of sources. Amazon Music, Pandora, iHeartRadio, tunein, SiriusXM, and (soon) Spotify are all options. If you'd like to play music from your local library, however, it gets a bit wonky right now. 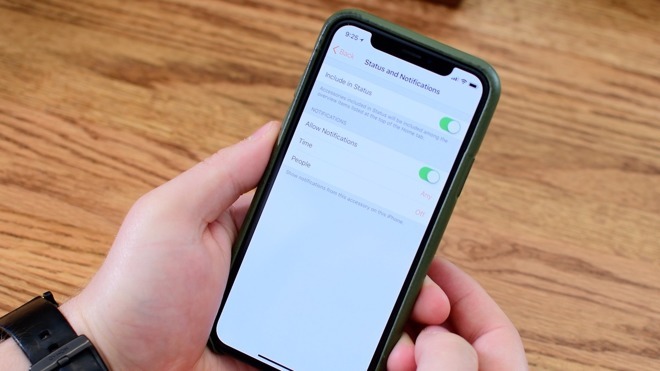 Playing music from your library, or Apple Music, you have to switch to Bluetooth mode within the app. Then, connect to the speaker in Bluetooth settings. Music can now be played from the Music app, or any other app for that matter. This is clearly not ideal. What's more, while in Bluetooth mode, we noticed quite a bit of disruption in the audio stream. Bluetooth just isn't known for crystal clear audio, and we noticed it seemed particularly jumpy when playing to the Safe & Sound. 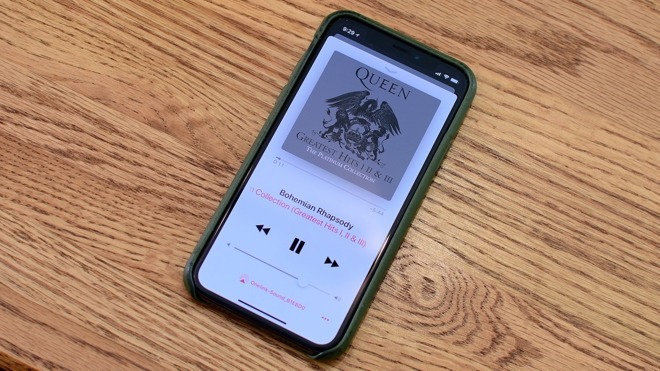 Fortunately, Safe & Sound will soon support the recently released AirPlay 2 protocol. Using this, music can be streamed through Wi-Fi and will have much-improved quality. On top of that, AirPlay 2 also allows for multi-room streaming. Right from your iOS or tvOS device, music can be streamed to all AirPlay 2 speakers at the same time, including the Onelink. 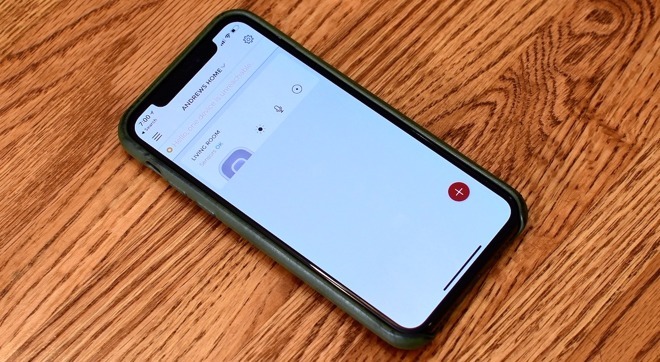 Siri can even be used to initiate playback, as well as to control it. We will certainly have to revisit the Safe & Sound once AirPlay 2 support is added. Turning to audio quality right now, when playing through one of the built-in services and not Bluetooth, everything sounded pretty great, though it did lack in the volume and bass departments. Safe & Sound just isn't large enough to move the air needed to produce substantial bass. It also needed a bit more volume to it, though this could just be a case for picking up more of these for each room in the house. Audio had some solid separation, with the biggest emphasis on the mids, moving into the highs. Both the high and low ends could use a tad more oomph, especially with rock and rap genres. We wouldn't say this is the most premium sounding speaker, but it did sound good, and being mounted on the ceiling gave it a lot of coverage in the room. When we look at the cost of the Safe & Sound, it is clear that it is more akin to a $100-150 Bluetooth speaker than a replacement for a $200+ dedicated speaker. Any other speaker will occupy space your shelf or need dedicated wiring run through your walls. Wi-Fi gives it a lot of additional functionality to stream from your favorite services, without needing a phone to act as the source. Soon, AirPlay 2 will be the killer feature for the Onelink, being able to tie into any other AirPlay 2-equipped speaker. Certainly, many dedicated speakers will win-out in an audio comparison, but there will always be tradeoffs. Being able to tie all the previous features together with smart home and smart assistant integration really ties everything up with a bow. HomeKit offers lots of functionality and automation options, and Alexa offers a useful way to interface with many different smart home devices and skills. A unique code is printed on the back, side, and instructions to pair with HomeKit and the Home app. After pairing, three devices will be available; a smoke detector, a CO detector, and a nightlight. HomeKit is able to send notifications if either the smoke or CO sensor detects something, and is able to control the brightness and color of the nightlight. Automations and scenes can be set up as well. In our test home, we set up several different routines that are a decent starting point. To make sure we got alerted of something gone wrong anywhere in the home, we turned several different lights red and top brightness if either sensor detects anything, then reverting after it stops. We also used a motion sensor to turn on the nightlight whenever someone happens to be walking through in the middle of the night. We have a love/hate relationship with Alexa. There are loads more skills that Alexa has that Siri doesn't, but it can also be hit or miss on whether she is able to actually perform them. This really isn't First Alert's problem, though. Alexa was most useful for us when controlling music playback. She shined here, especially with all the different services she could stream from. Alexa had no issues hearing us from across the room, and when we tied her into things like the Hue lights, our smart pet feeder, and even our FordLink in our car, there was a lot she was useful for. Each of the Safe & Sound's primary features does a great job standing out from low-tech, and even other "high-tech" products. 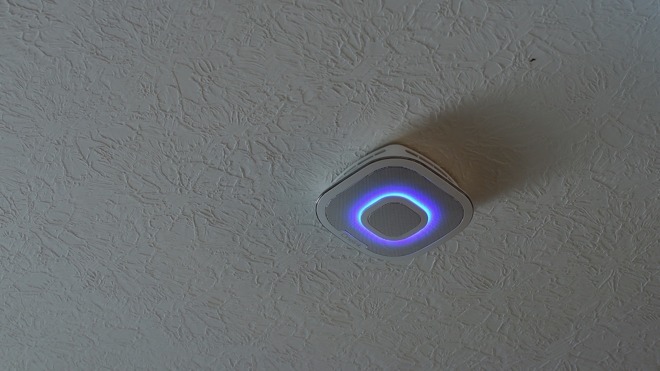 There are clear benefits of using a smart smoke/CO detector, the ceiling-integrated Wi-Fi speaker is way more convenient than others, and smart home/Alexa integration really make the whole product more powerful. Audio quality - especially over Bluetooth —left a great deal to be desired, and AirPlay 2 is still MIA. AirPlay 2's unavailability right now is not at the fault of First Alert, and is instead on Apple for delaying it significantly from its expected launch alongside iOS 11. That said, it remains to be seen when the firmware update for AirPlay 2 will arrive. Once it does, it solves our audio streaming problems over Bluetooth and adds a ton of new functionality in the form of Siri control, multi-room playback, and better audio quality. We'll come back to this later, when AirPlay 2 support arrives. The First Alert Onelink Safe & Sound is available for preorder now from Amazon, with availability starting on June 12th. It will run you $249, which can be a lot for a smoke detector, but everything combined it feels like a steal.